Easy operation: breaks artificial moving back and forth, reduce labor intensity. Save labor: artificial can reduce more than 2/3 based on original loading way. Safety operation: bring the lowest accident rate in the process of loading, even at zero incidences. Promote the enterprise image: standard automation equipment, conform to the requirements of the modern enterprise. 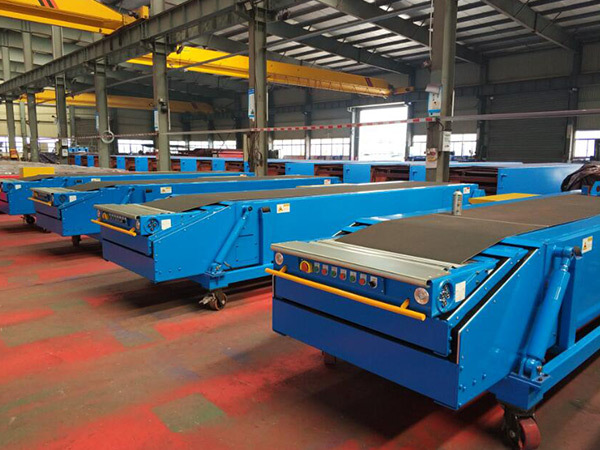 Maybe you are looking for a efficient and movable cargo handling equipment, maybe you are thinking of forklifts now, maybe you are not very familiar with our products. 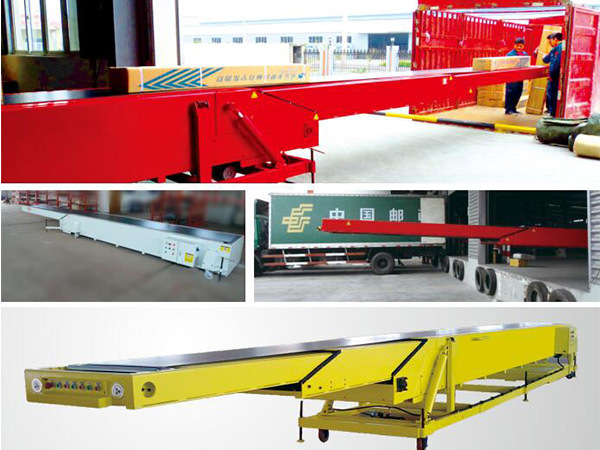 It is a ideal solution for loading and unloading, the design of movable telescopic conveyor mounted on wheels or traversing on rails could expand the scope of working, increase the flexibility, fundamental realize easy and efficient loading and unloading. Only press the buttons, it could reach anywhere in the vehicle compartment. Can move by manual, suit to platformless warehouse. 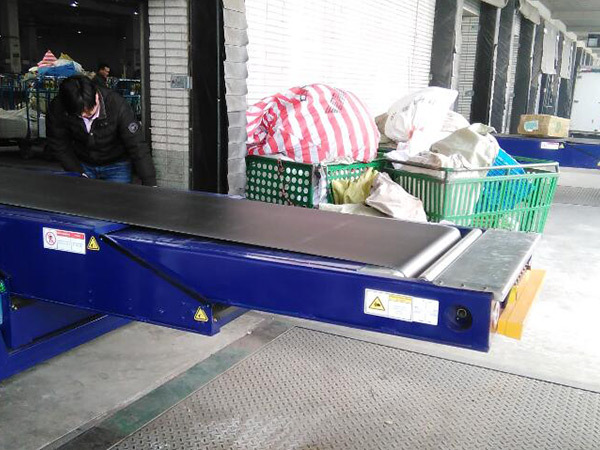 Machine can move random, convenient change according to the goods or the position of the vehicle. 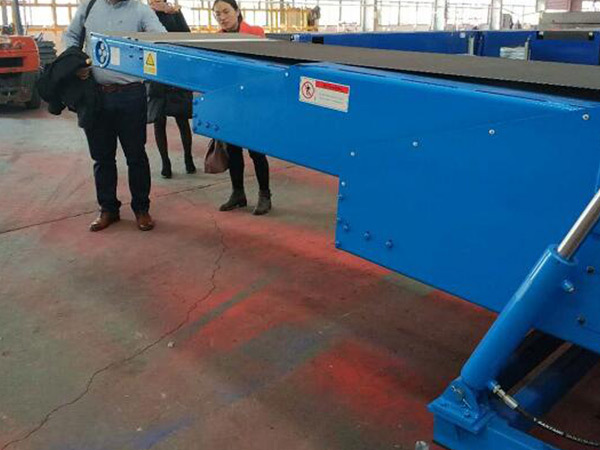 Extra functions are available like hydraulic tilting, light, counter etc. 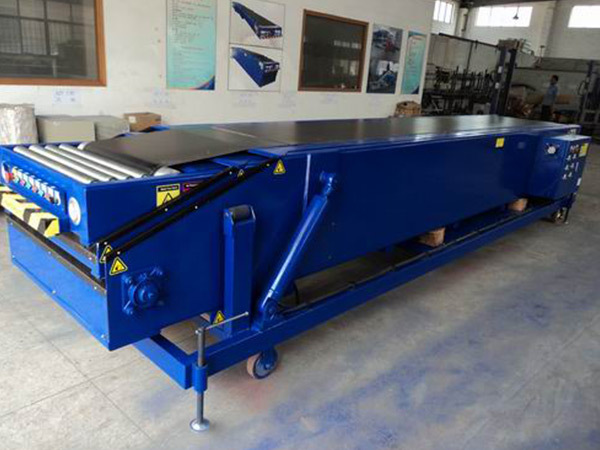 Telescopic conveyor can free expansion on the length direction according to the loading requirements, adjusting button to automatically control the length of the telescopic in the vehicle or truck. 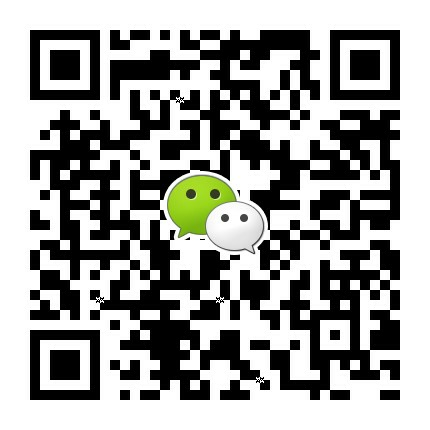 Reduce the damage rate of products; guarantee the safety of goods. Goods type: carton, bag, parcel, luggage, tire, plastic box, barrel etc.